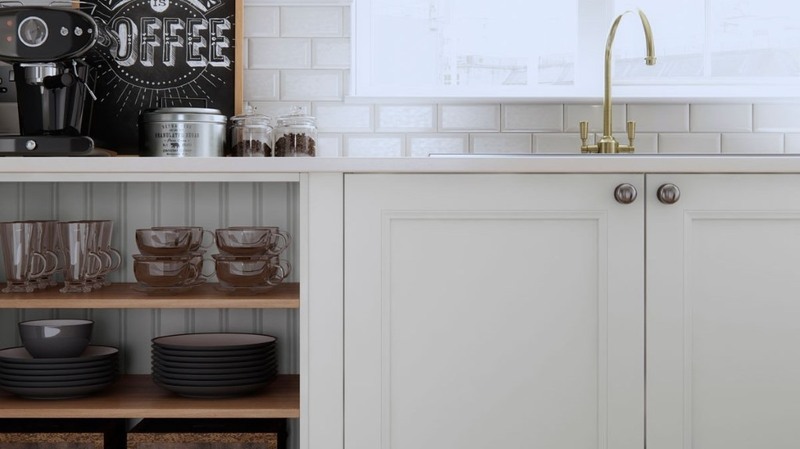 The Farringdon beaded kitchen is a shaker kitchen with an added beaded rail surrounding the center panel of the door. 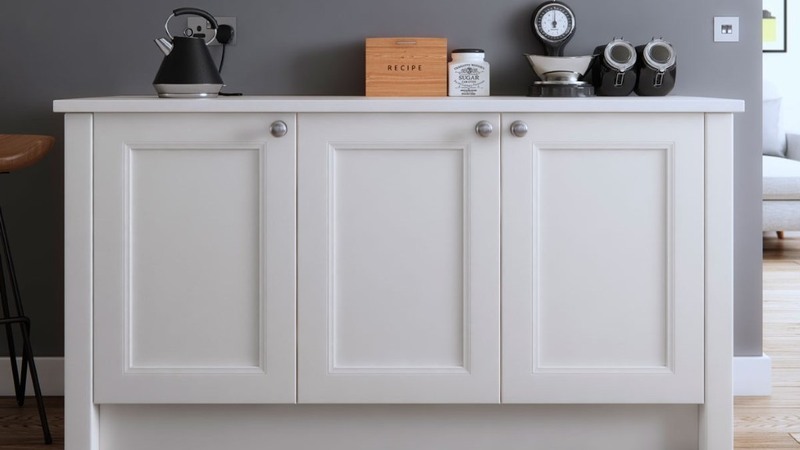 This enhances the already modern design touches of this shaker kitchen. In addition to porcelain, which is available from stock here, the Farringdon beaded comes with a carefully selected palette of 28 colours. These colours can be combined to create stunning colour palette combinations throughout the kitchen. In addition to the 28 painted colours we offer a bespoke colour matching service. Just let us know your preferred colour and the Farringdon beaded can be provided to match. Click here for more information on Farringdon RAL bespoke.